The Chinese largest cryptocurrency mining rigs manufacturer Bitmain Technologies has temporarily stopped all of its mining operations in the town of Rockdale located in Texas. The Company had considered to build the largest mining operation of the country in Texas and began building it at the former aluminum smelting factory situated at Rockdale in summer of 2018, according to the reports from Texas Public Radio which was reported on 11th January 2019. Due to the significant fall of cryptocurrency prices in the recent time, the company has partially stopped its mining operations in Texas. As per amid reports the co-founders of Bitmain Wu Jihan and Zhan Ketuan could be replaced and a new CEO would be appointed. Bitmain had estimated in last summer that the new mining operation could bring employment to around 400 people of Rockdale Texas in just first two years. Many people of the city were excited, and we’re looking forward to seeing what Bitmain could do to the area in the days to come. The mine once if completed could have been the largest mine of the country which is located at Alcoa power plant in the town of Rockdale Texas, but the future of the mine remains unstable because two of its biggest employers have shut down reports by Texas Public Radio. As per the report, Milam County was economically struggling when Alcoa power plant and smelter shut their doors, resulting in an estimated loss of 30 percent in tax revenue and 2019 it could further notice huge losses. Steve Young, the Judge of Milam County, said to TRP that at present there are only five employees in Rockdale site, in July 2018 there were around 15 employees. Judge Steve Young further said that they have already spent millions to renovate the building and has been informed that there are around 7000 to 8000 servers there. Judge Steve Young of Milam County on Friday said that he is really unhappy because they had done a lot of advertisement on it and were waiting for it. We had also welcomed it and wanted it. The news is a huge setback as we were accepting some positive news here and also looking for some more jobs here. We were accepting a tax base here, and this was a right step in the right direction. According to Steve Young due to the drastic drop in the price of the bitcoin has led the company to suspend its operation at Rockdale. In July 2018 Bitmain had made it official that they are ready to invest more than $500 million into the Alcoa power plant which could help them to create jobs of around 400. In 2018 the Bitcoin was valued more than $8,000. As of now, the coin value is revolving around $3,600 due to which the company is facing huge financial problems. Bitmain has already removed half of its employees and closed its Israel operations. 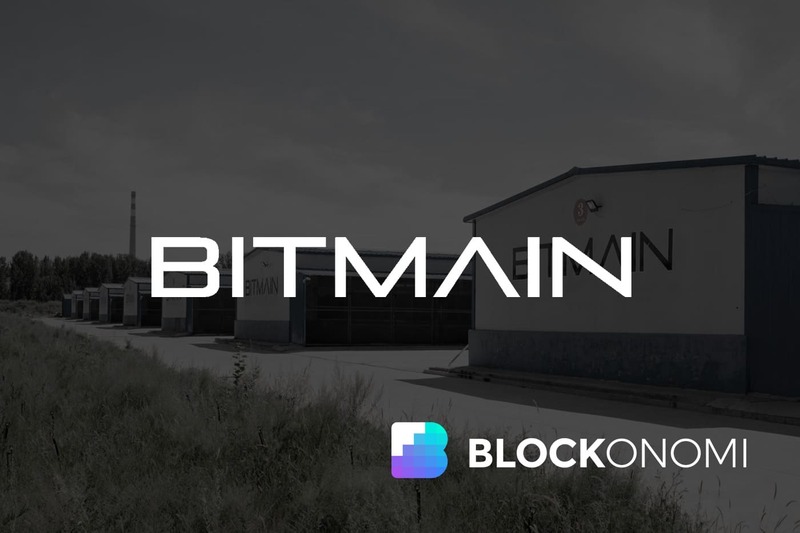 There was no official statement from the company regarding this, but one of the Bitmain Spokesperson informed Steve Young that laying off of employees were taking place across its company and the operations at Rockdale would continue working. In an Email, Bitmain spokesperson mentioned that Good experienced and right team members at Rockdale are ready to resume the project at small scale anytime. Depending upon the market situation Bitmain will ramp up the site at a slower pace and scale base. Chris Whittaker, the city manager of Rockdale, said to TRP that he is optimistic that the company will continue to stay at Rockdale Texas and this would help more Tech companies to be established in the Alcoa region. Due to County’s cheap electricity plans and in connection with current industrial infrastructure Alcoa power plant is the best region and attracts most of the mining farms. Steve Young, the Milam County Judge, clarified that Bitmain had not mentioned any official reasons and there is no reason to worry, and they are honest in dealing with us so far. Young also stated that Bitmain has assured to recruit local people and will help pay district taxes of the school.